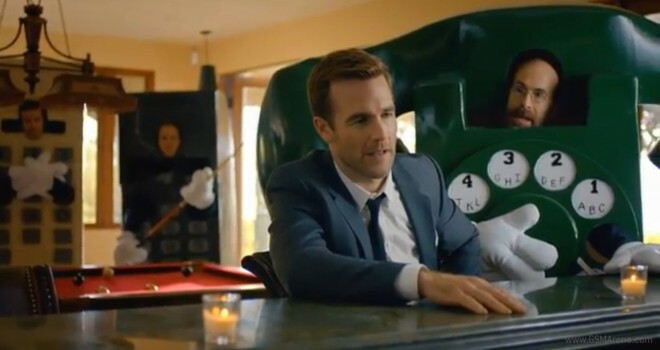 First it was Samsung nabbing James Franco for the Note 10.1, and now HTC is looking to add a little star power of its own with James Van Der Beek. The new One ad makes light of the Bachelorette and is actually quite funny. Lets hope no one you know gets that into their phone!